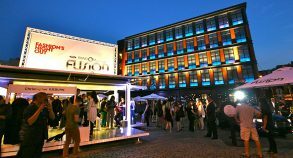 How do you combine fashion and a unique showcase of products in a completely exclusive environment? 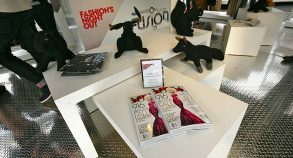 You use a Steel Space 20 unit and allow quality brands to showcase and sell their products in a pop-up store in the heart of the Meatpacking District, at Gansevoort Plaza in NYC. That’s how. 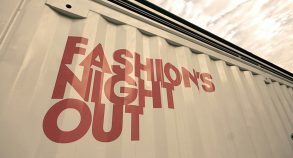 During the worldwide shopping extravaganza called Fashion’s Night Out, selected NY designers had a chance to present their latest collections in our custom designed store. 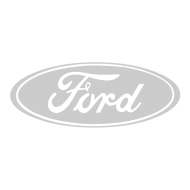 It was also Ford’s Fashion’s Night Out. 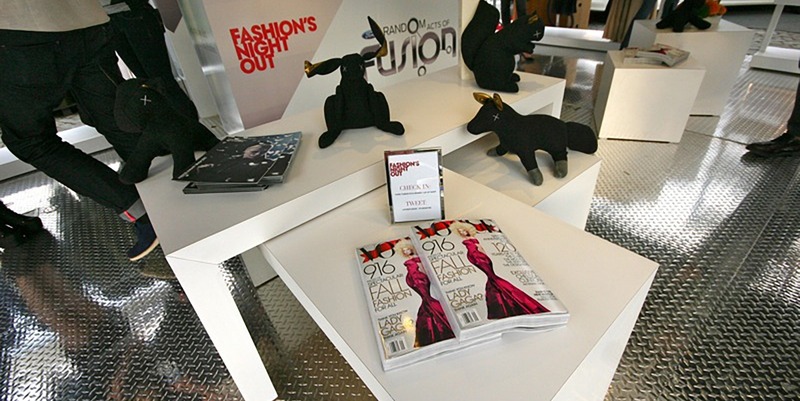 The fashion world celebrated with this unique concept and the NYC event attracted a great deal of fashionistas who had a chance to see not only unique product lines, but also the Ford Fusion, the official car of the event. 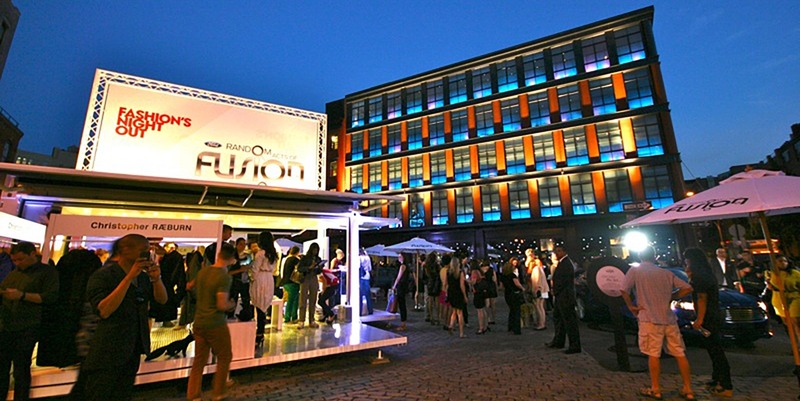 The event was highlighted by a media launch announcing Ford as an official partner to Fashion’s Night Out, a press conference and a product showcase of their latest Fusion model. 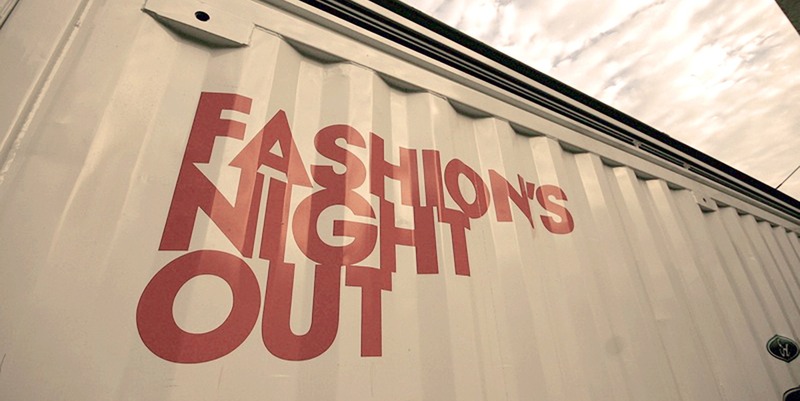 Needless to say that Steel Space Concepts was proud to be part of this edition of Fashion’s Night Out!